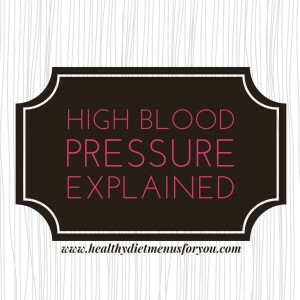 More than likely, you have heard plenty of warnings about the dangers of high blood pressure. You hear all the time that it is important to watch your blood pressure, lower your blood pressure, eat a heart healthy diet, and to get some exercise. 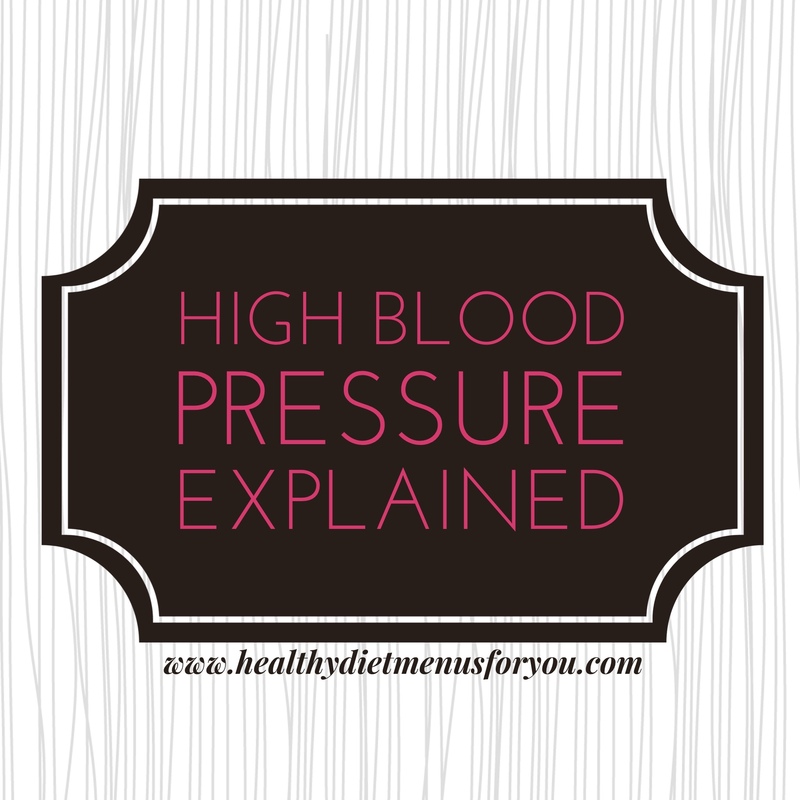 What you rarely hear is high blood pressure explained, or how it all works. High blood pressure is a condition marked by the increased force of blood pumping through your veins. The numbers you hear when your blood pressure is measured are an account of how much force is being pushed onto the walls of your arteries. Blood pressure is measured in two parts, thus the top number and bottom number that is given to you in the doctor’s office. Systolic (top number): Measures the pressure of your blood against the walls of your arteries when your heart beats. Diastolic (bottom number): Measures the pressure of your blood between heart beats. Together, these calculations help to give a base measurement of how much force is being applied to your body with each heartbeat. Increased force, or high blood pressure, forces your body to work harder than it should need to pump blood. This can cause a host of uncomfortable and very dangerous problems such as heart attack, stroke, and even death. Age: Older people are more likely to have problems with their blood pressure. This is likely due to the wear and tear on the body, including the veins and arteries. Weight: Carrying excess body weight can significantly increase the likelihood of high blood pressure. One major reason for this is that excess weight creates a lot of extra work for your entire body, including the ability to pump blood. Genetics: Your family health history can contribute to your likelihood of having high blood pressure and many other chronic health conditions. Diet: Your diet affects your overall health, including your blood pressure. A diet high in salt and fat leads to increased blood pressure. Lifestyle: Smoking, drinking alcohol, and leading a sedentary life all contribute to high blood pressure. Overall Heath: Many health conditions can contribute to multiple health issues. You are likely to have high blood pressure if you are living with other chronic health conditions such as kidney disease. A true understanding of how your body works and how to combat the dangers of health issues such as high blood pressure is your first step to making real progress. It is easier to stick to a healthier lifestyle if you know how and why all of your hard work pays off. Not only that, but misunderstanding a health condition such as high blood pressure could prove to be quite dangerous. For more blood pressure information, click here.